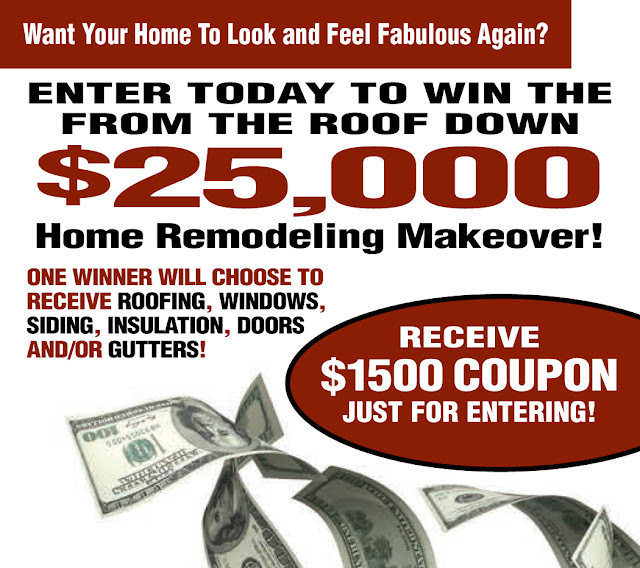 From The Roof Down In Residential Renovations: Someone's Going to Win - We Want It to Be YOU! Enter Today! Someone's Going to Win - We Want It to Be YOU! Enter Today!